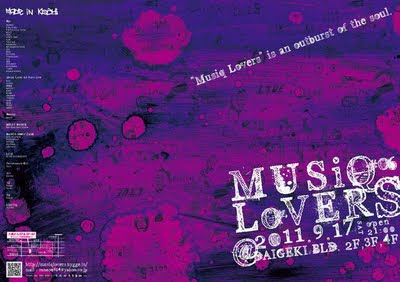 常に進化、挑戦を続けるMusiq Lovers が放つ高知大集結、2011年最大のムーヴメント!! !This is an outburst of the soul!!! !